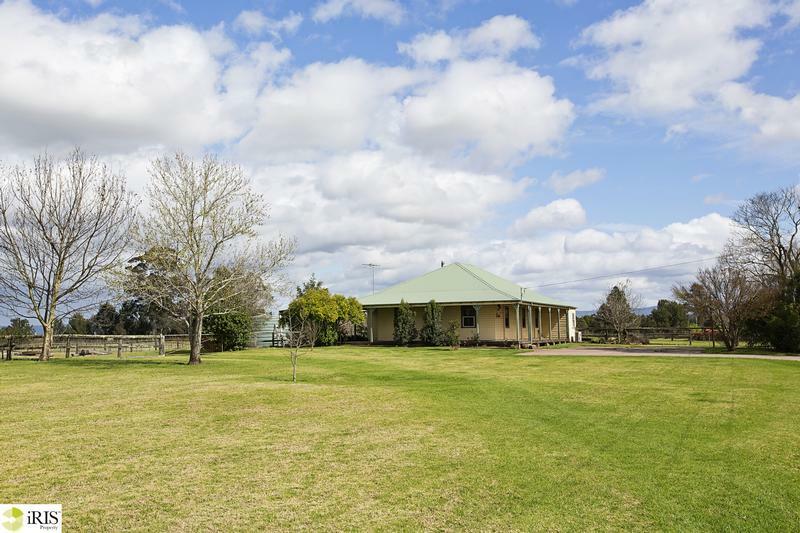 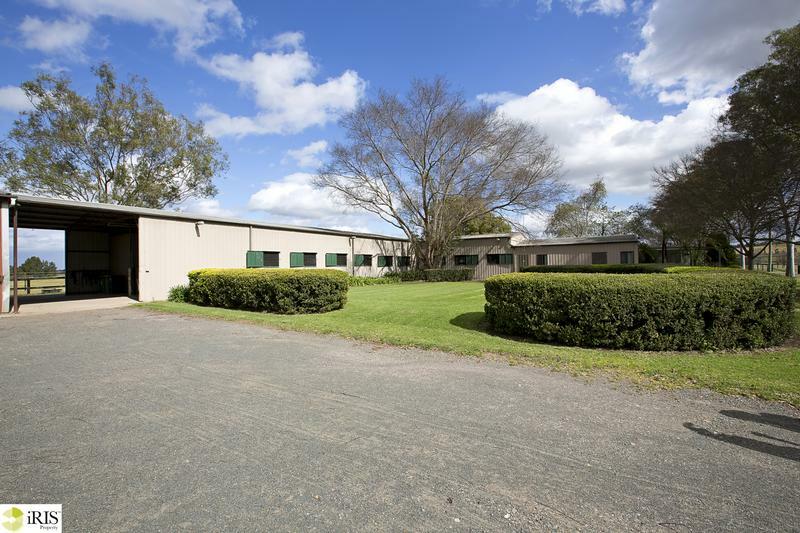 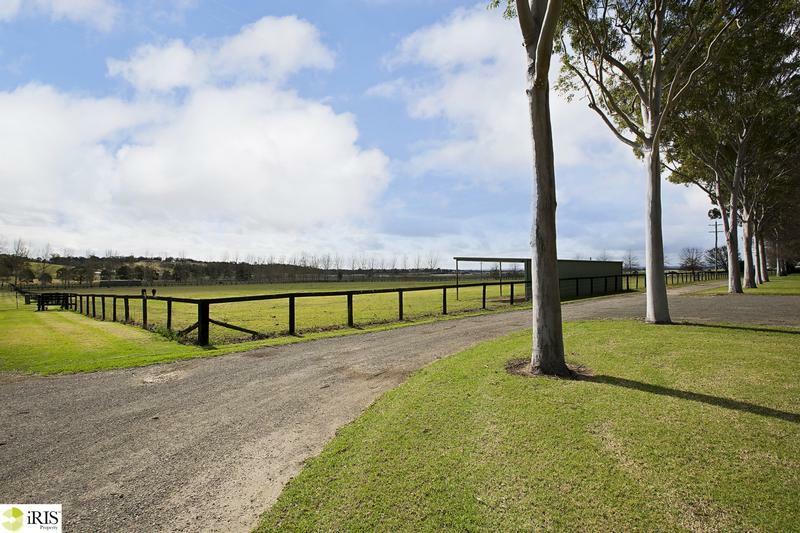 SUPERB EQUESTRIAN COMPLEX FOR LEASE. 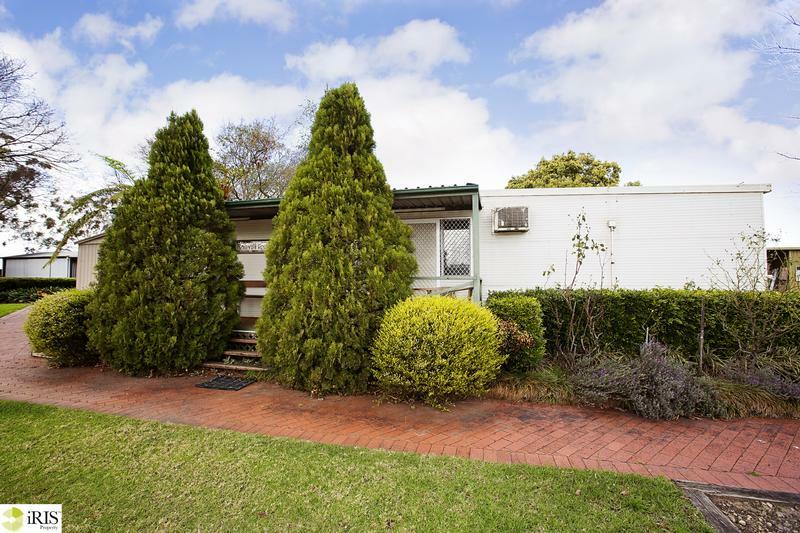 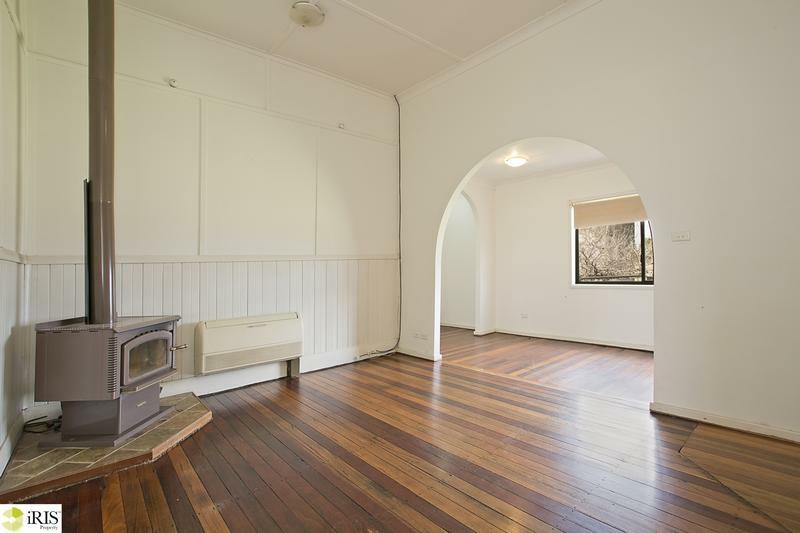 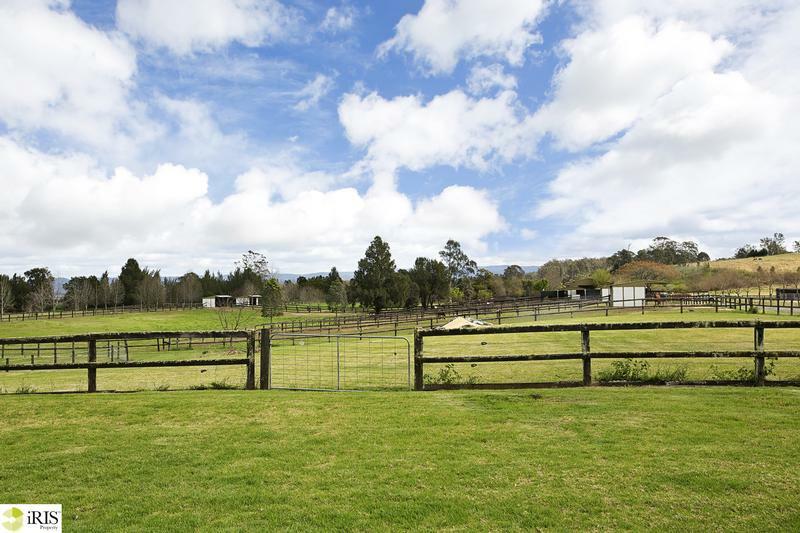 40 acres fully fenced with a 4 bedroom managers residence -renovated kitchen. 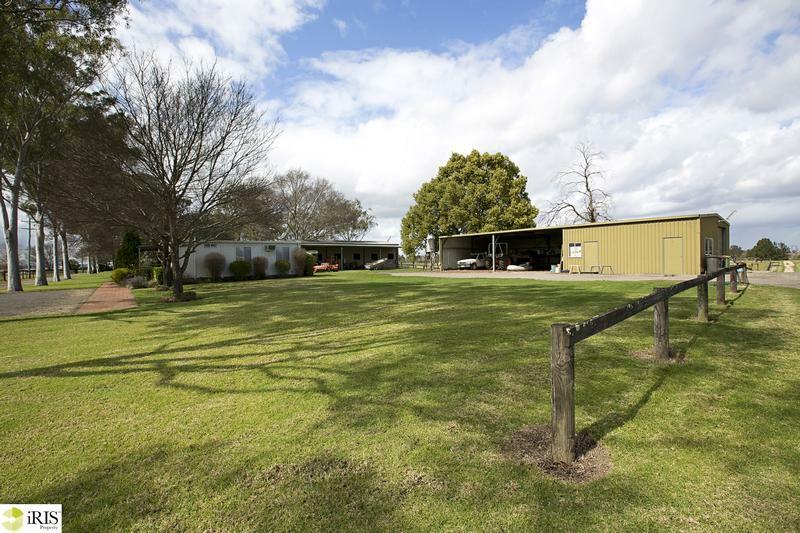 Reavill Farm is a rare opportunity. 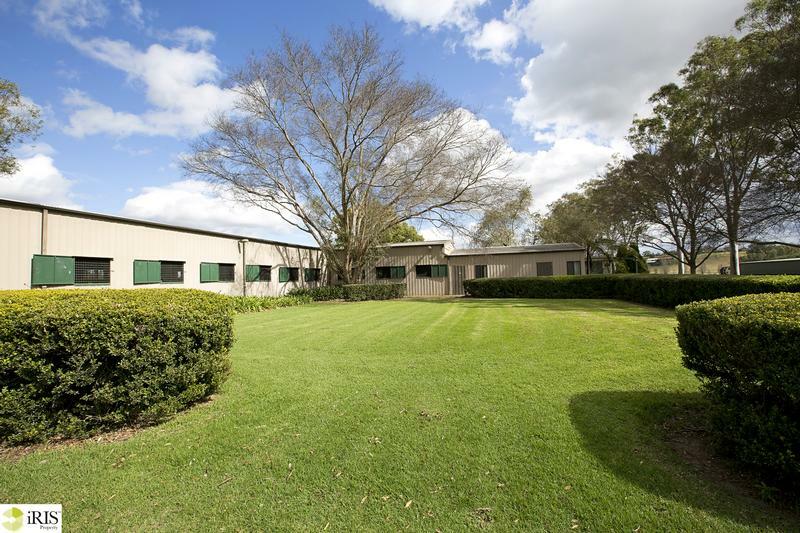 Located approximately 1 hour from Sydney CBD in Freemans Reach with absolute river frontage on the beautiful Hawkesbury River. 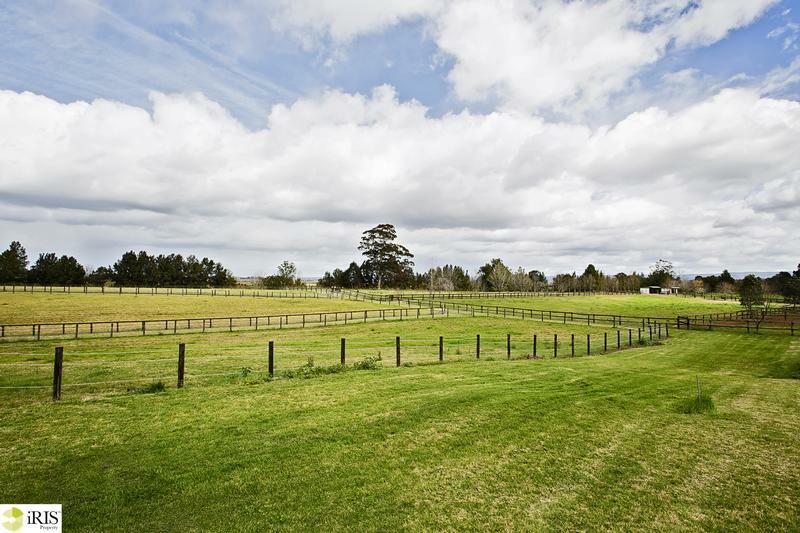 Consisting of approximately 16 hectares of lush pastures and an array of quality facilities. 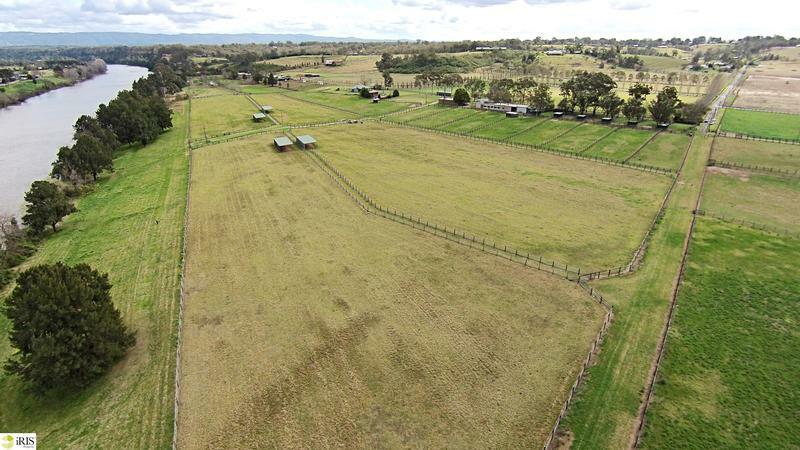 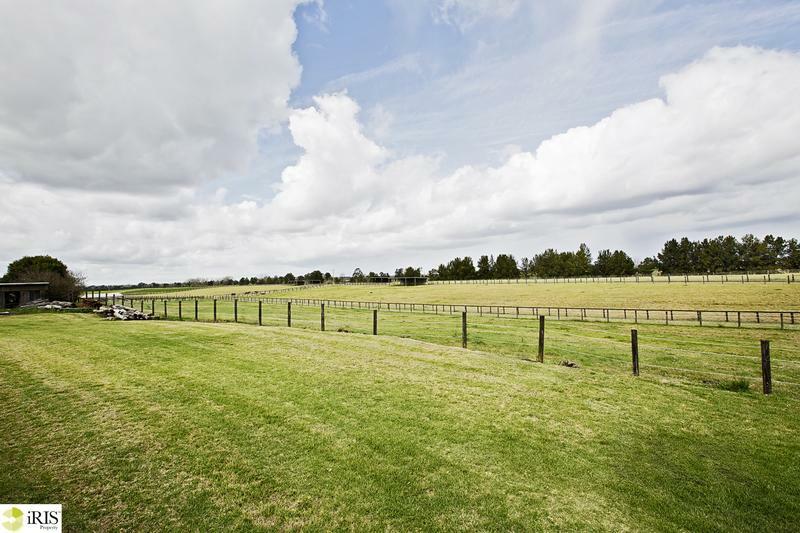 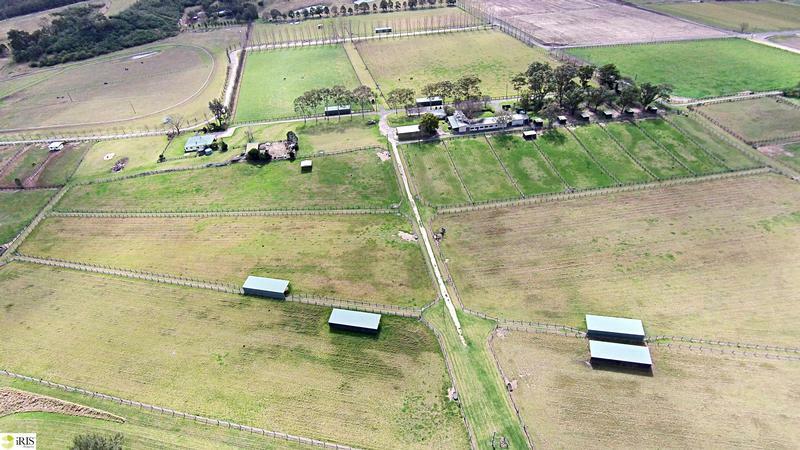 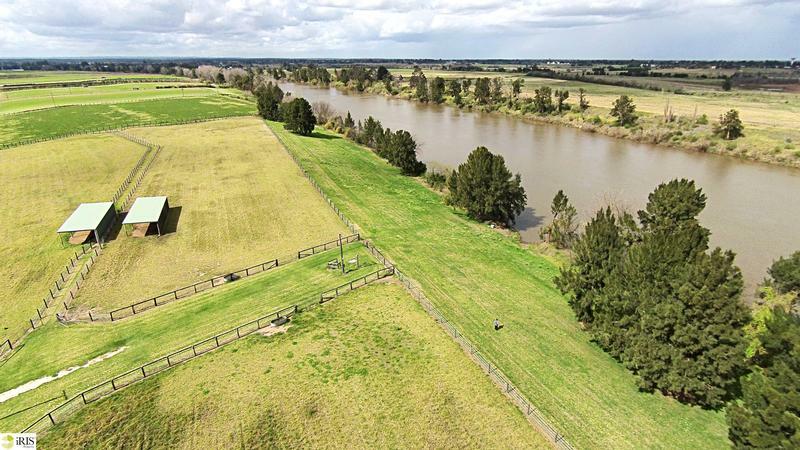 Facilities include eight mesh yards, seven pastures with shelters, nine day yards and dressage arena. 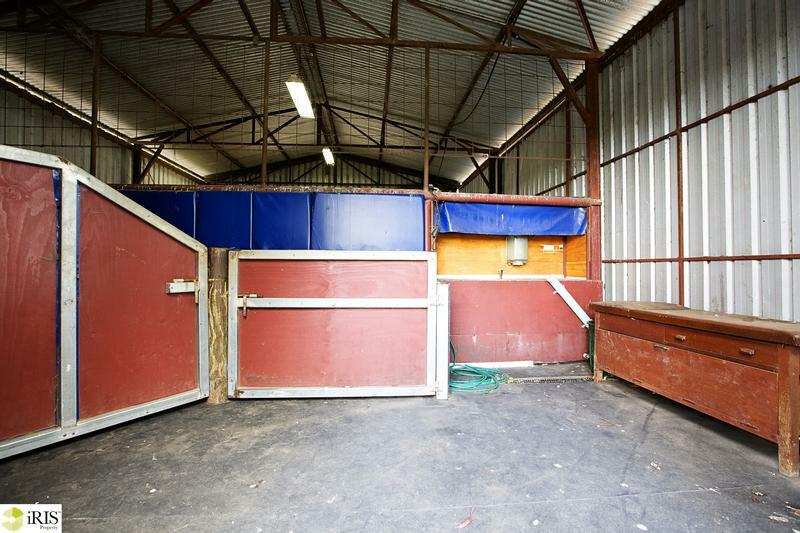 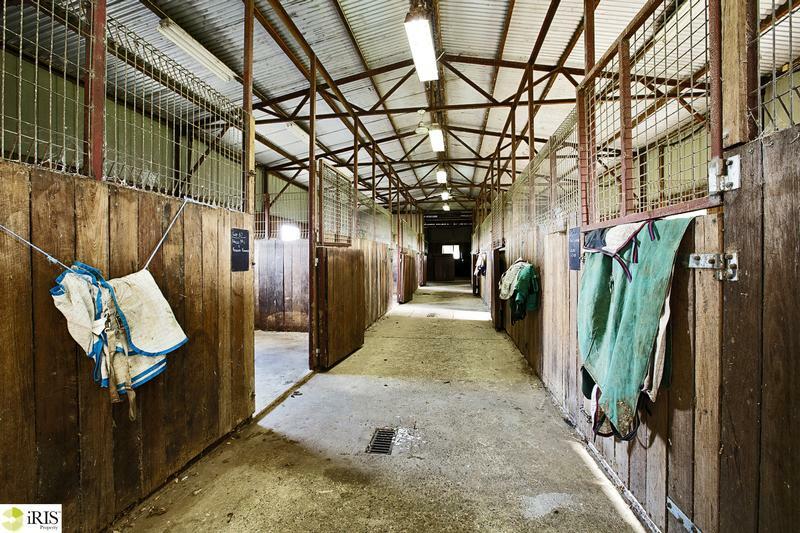 Large stable with 6 large and 6 smaller boxes as well as a tack room, vet room, wash room, kitchenette and lunch room for employees. 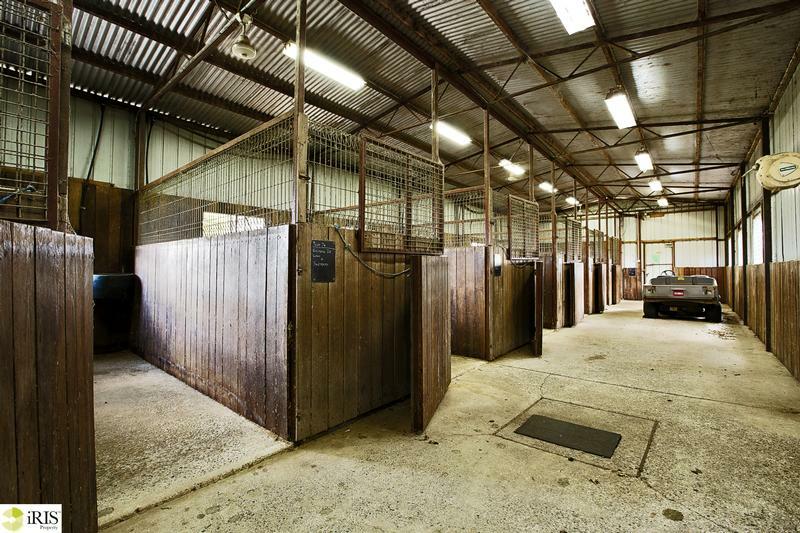 Also, a large undercover hay store, machinery shed and shelter with large tool shop and workshop. 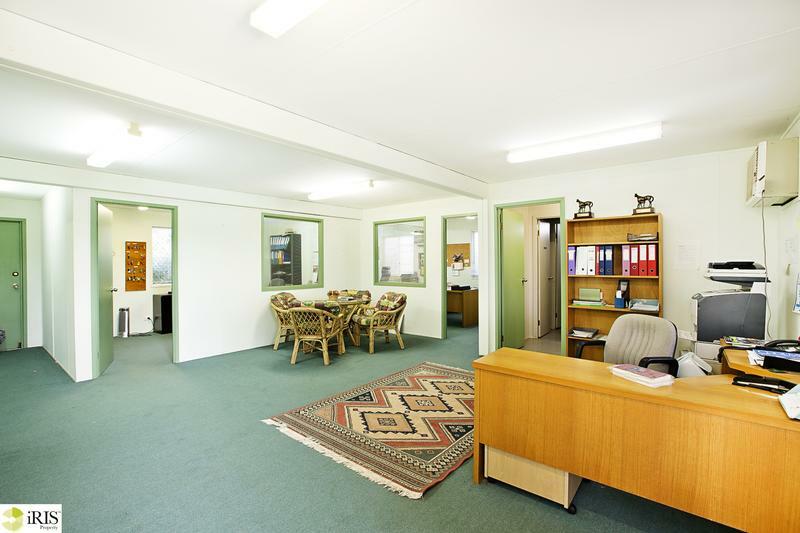 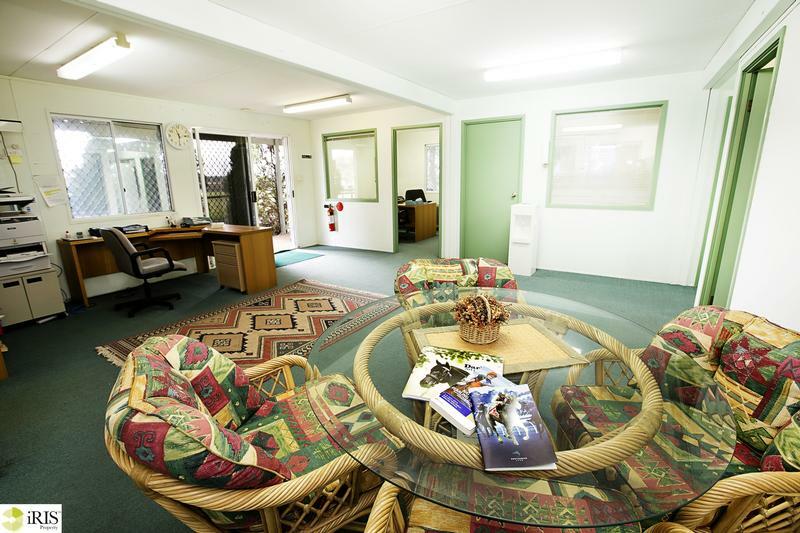 There is a main office with kitchenette and toilet facilities for staff and a visitor parking area. 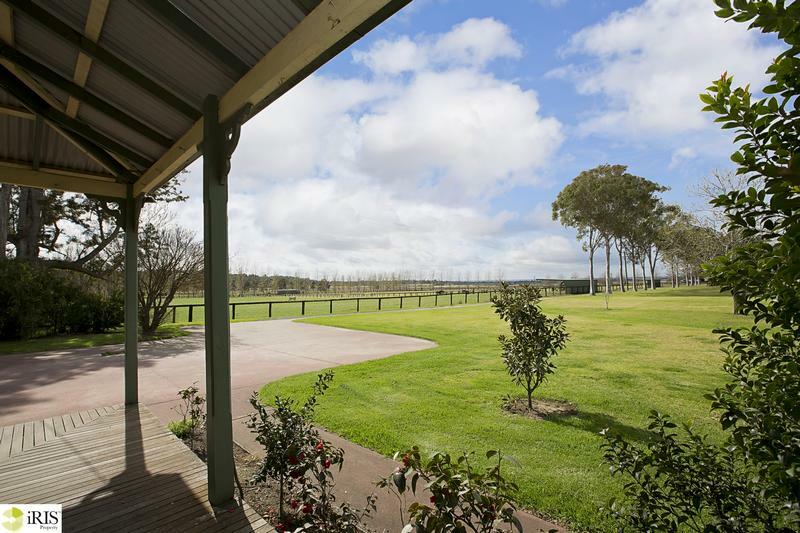 At the back of the property you will find accommodation with a 4 bedroom home offering all the necessities for living onsite. 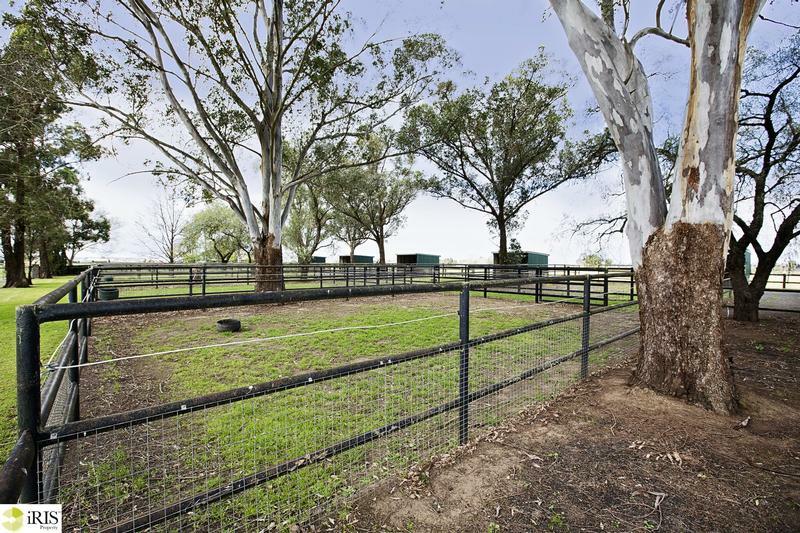 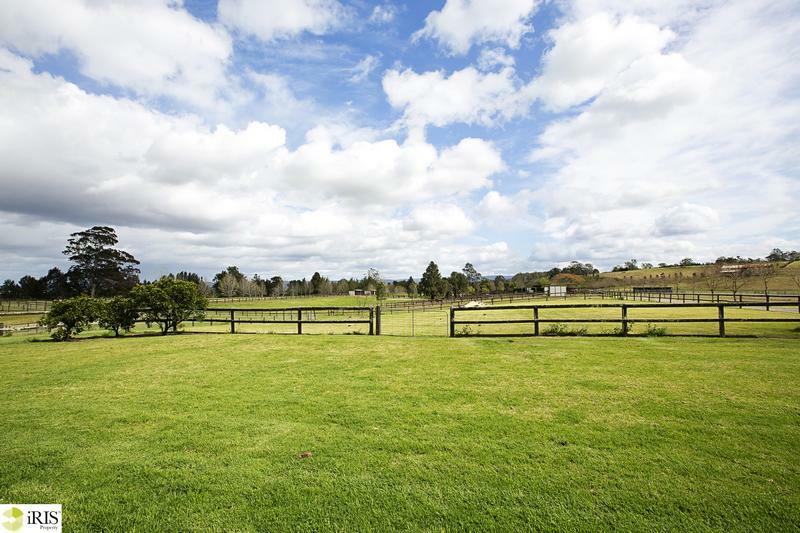 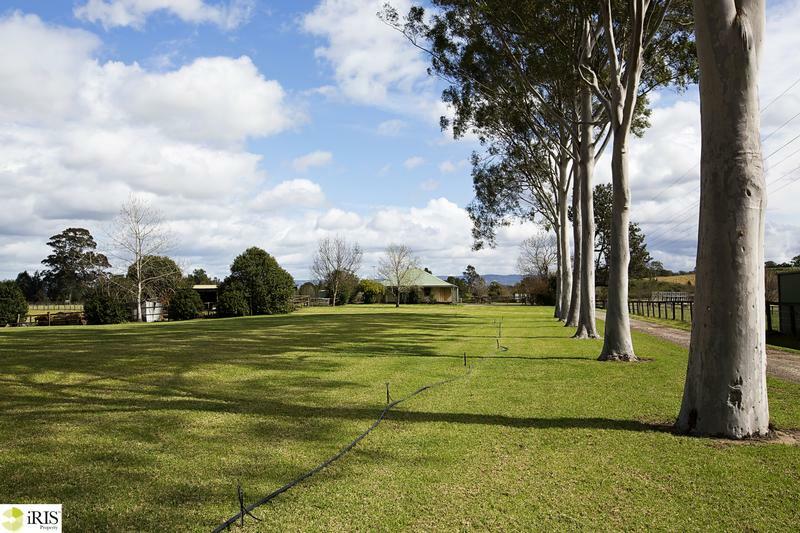 Throughout the property is extensive quality post and rail fencing, underground irrigation.